I am always striving to learn and adapt my knowledge to the new financial “normal” as its continually redefined. Attested to a code of ethics. Pledged adherence to the CRPS® Standards of Professional Conduct, and are subject to a disciplinary process in that regard. Sophisticated investment strategies for risk management, taxes, and estate planning. Agreed to adhere to the AWMA® Standards of Professional Conduct, and are subject to a disciplinary process in that regard. AWMA® designees renew their designation every two years by completing 16 hours of continuing education, reaffirming adherence to the Standards of Professional Conduct, and complying with self-disclosure requirements. 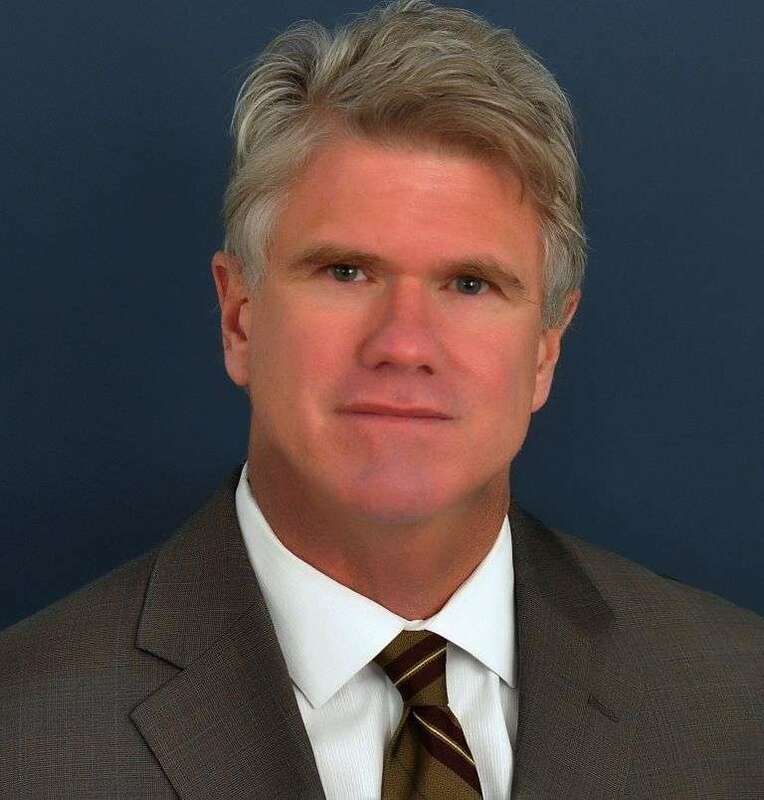 I am affiliated with Cambridge Investment Research and Cambridge Investment Research Advisors, Inc. Cambridge is an independent broker-dealer for financial advisors dedicated to offering objective investment advice to clients. Passing the exam qualifies candidates as both securities agents and investment advisor representative. Individuals who pass the Series 7 examination are eligible to trade all securities products: corporate securities, municipal fund securities, options, direct participation programs, investment company products, variable contracts, etc. The exam qualifies candidates as securities agents within a state. Nearly all states require people to pass the Series 63 for state registration. The exam measures the degree to which each candidate possesses the knowledge needed to offer the products of investment and insurance companies, including the sales of mutual funds and variable annuities. I am also licensed to offer life, health, accident, disability and long-term care insurance plans, as well as fixed annuities. In 2018, 2819 Boston wealth managers were nominated with only 487 projected winners. 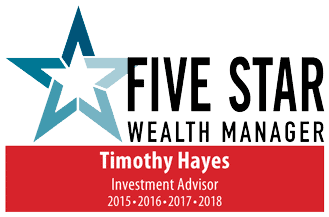 To receive the Five Star Wealth Manager award, financial advisors must satisfy a series of eligibility and evaluation criteria associated with wealth managers who provide services to clients. Recipients are identified through research conducted by industry peers and firms. Third party rankings and recognitions from rating services or publications are not indicative of past or future investment performance.For more information, go to www.fivestarprofessional.com.